Wisdom teeth are just as natural as any other teeth we get. But most often, they are wrongly aligned. Causing immense pain and swelling in the gums. Wisdom teeth removal cost takes in to consideration several factors. The outgrowth of the teeth being most important. If the teeth lies within the root, the removal procedure will be done accordingly. Impacted wisdom teeth are more costly to remove. Because more complex procedures are required. If money constraints are a problem. Read how much you save with wisdom teeth removal in Australia. How much Wisdom Teeth Removal Cost? Typically, a wisdom tooth removal can cost you anywhere from $75 to $200 per tooth. A fully erupted wisdom tooth removal would cost just as much as a normal tooth extraction. These kind of removals are referred to as non-surgical tooth extractions. The price would incline when the wisdom teeth is badly aligned or is impacted. While an impacted wisdom tooth extraction can cost you anywhere from $200 to $500 per tooth, depending on your location and how severe the impact is. Read: What happens if you don’t ever pull a wisdom teeth out? Below are different impact stages of a wisdom tooth and the average costs associated with their extraction. Wisdom teeth that are surrounded in an insignificant amount of soft gum tissues are referred to as the Soft Tissue Impact procedures. 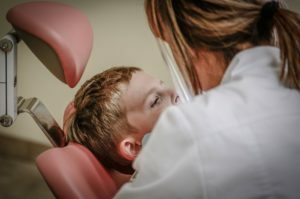 As this type of dental care technique requires slight operative intrusion, this sort of wisdom tooth removal fee starts with the $225 level, but typically will not exceed the $400 level. Once your dental practitioner says that your wisdom tooth is partially impacted, this means that particular section of its crown continues to enclose into your jawbone. needs some volume of the bony structures removal. Hence, the cost of partially impacted wisdom removal is around $275 per tooth. And this figure would probably fly up to the $450 level. Fully impacted into the jawbone wisdom teeth call for just about the most complex extraction technique possible. And they also cost more. Aside from the above-outlined supporting gum area cut. Along with the significantly bigger volume of the supporting jawbone extraction measures, such an oral surgical treatment necessitates. Your dental professional needs to divide your impacted wisdom tooth into four parts for a less traumatic removal. In this way, you are very likely to pay a minimum of $325 for such a complicated surgery. The highest wisdom tooth removal price mark for it is about $500. To save up on some cash. Read how much dental insurance pays for wisdom teeth removal. 1. When there is not ample space for a proper eruption. Gum tissues and cells around wisdom tooth become inflamed and irritated. Thus, results in swelling, recurrent pain and cause swallowing and chewing problems. 2. 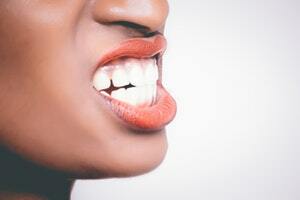 Non-infectious diseases may arise with impacted wisdom teeth. The fluid filled bloats in the jawbone also known as cyst slowly expands and destroys the nearby jawbone. This severe condition leads to removal of wisdom tooth. Since the constant pain is pretty much unbearable for most individuals. 3. If the teeth are very congested and there is no proper space to clean across them. Then, the 2nd molar and teeth in front of wisdom tooth may be adversely affected causing bone loss, gum and cavity infections. 1 . In most cases some type of local anesthetic would be provided before the procedure. 2 . The surgeon then creates a small incision. Exposing the tooth and its socket. 3. If the bone is obstructing the removal of the tooth, it will have to be removed first. 4. The surgeon then extracts the tooth. Sometimes in sections, if it makes the removal easy. 5. Gauze helps pack the wounds temporarily. And stitches to close the incisions. 6. Healing from wisdom teeth surgery requires diligence. We use our mouths throughout every single day. So you have to be cautious and consider what will help and what will hinder the healing process. 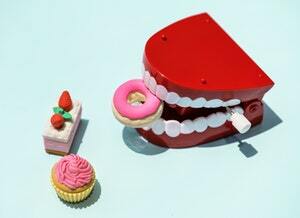 For at least a day, you can expect your mouth activity to be limited. For the next week or so. You will want to avoid anything too strenuous that could put stress on the weak socket and fresh stitches. Food and drink will obviously be points of concern. Drink water, and avoid alcohol, caffeine, and carbonation for as long as your doctor recommends. Most doctors avoiding these for least 24 to 48 hours. About eating, you will need to stick to soft foods for a while, being careful after moving to solids not to chew toward the back of your mouth or consume things that could get impacted in the socket. Regardless of what you do to prepare for your wisdom teeth surgery. It is utterly critical that you follow the directions of your your dentist or oral surgeon. This guarantees the operation goes smoothly and healing occurs quickly. Consider an oral surgeon over a dentist. 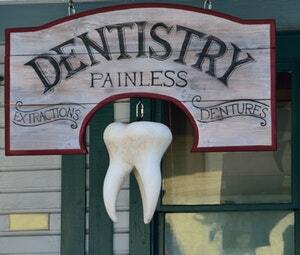 Although a dentist may have the necessary set of skills. And not to mention the right facility. To handle this complex procedure, an oral surgeon is definitely more qualified to handle the case. Oral surgeons are expert in dental alveolar procedures. 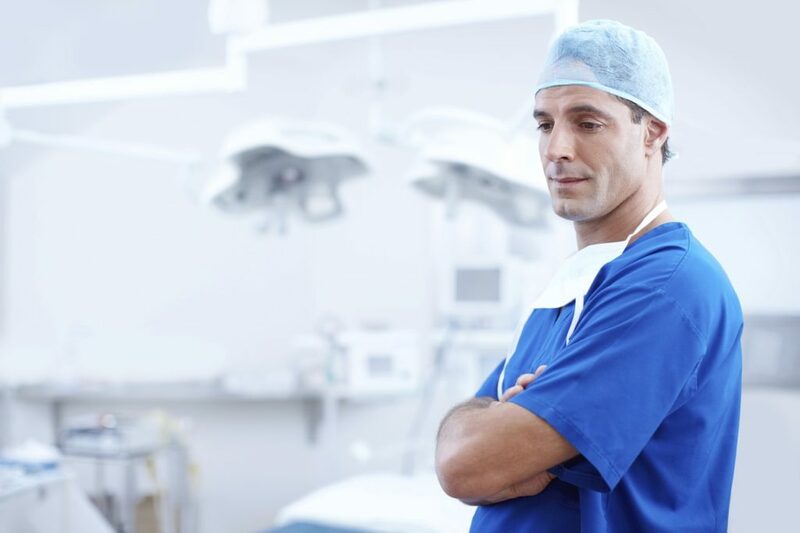 Moreover, he has the much-needed knowledge and the required skill set to address concerns that may arise, before, during and after the procedure itself. Check the practitioner’s competency and reliability. It is very important that a patient feels comfortable with the practitioner or the oral surgeon who will be responsible for the case. And it starts with making sure that the oral surgeon has the necessary credentials that qualify him to practice. After which, the patient should also determine whether or not he is comfortable with the surgeon. This too is essential for every doctor to patient relationship.